We only use the highest quality materials and products. Jackson Landscaping is committed to high standards of professionalism and business integrity. Our goal is to exceed our client’s expectations. 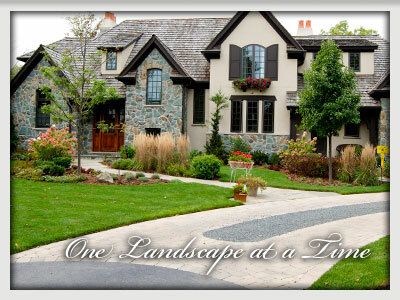 For all of your landscape design, installation, maintenance, turf care, snowplowing, lighting, irrigation and pruning needs in Lake Bluff, Lake Forest, Deerfield, Bannockburn, Riverwoods, Highland Park, Glencoe, Winnetka, Evenston, Willmette, Libertyville, Long Grove.